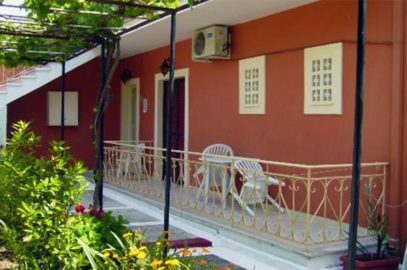 It’s a very good choice for those looking for a quiet, comfortable and affordable accommodation just steps away from the beaches, restaurants and the nightlife of Benitses. 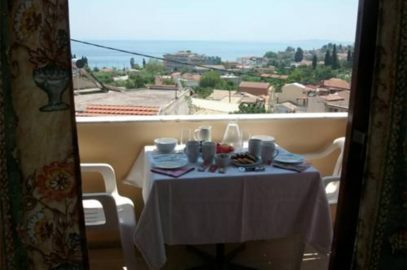 The sea, sun, the view of the green mountains and our friendly service are guaranteed the best holiday for you. 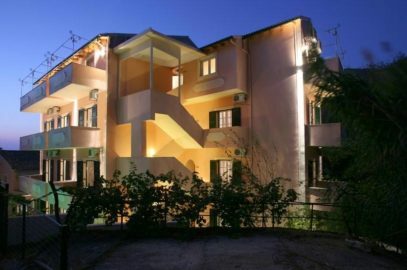 The Benitses Panos studio’s are ten beautiful apartments. 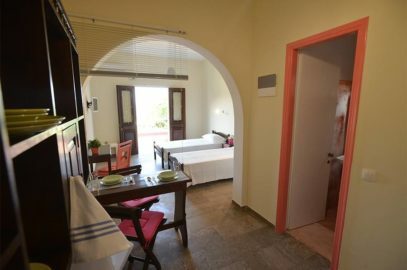 All are fully equipped with air conditioning, satellite TV, kitchen, bathroom and verandas with fantastic views of the mountain. 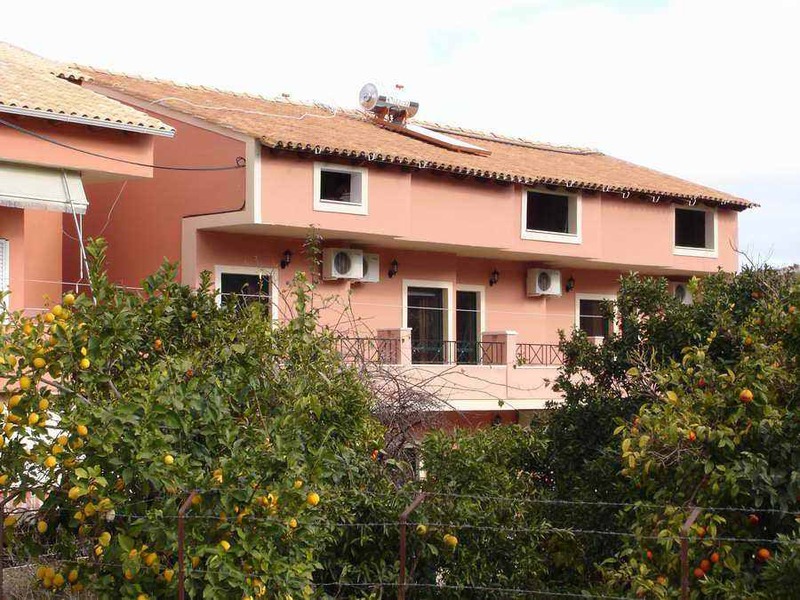 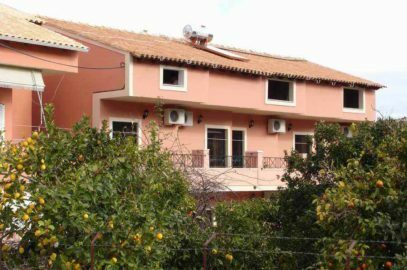 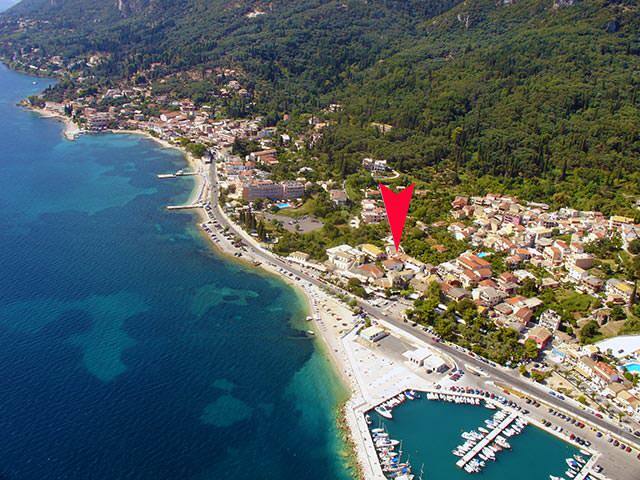 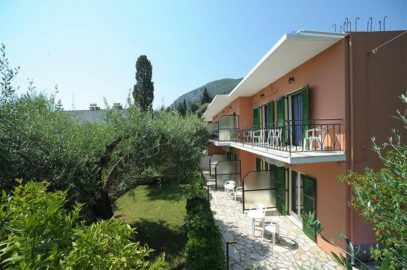 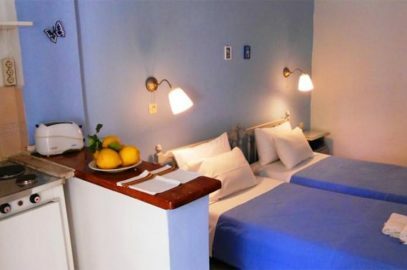 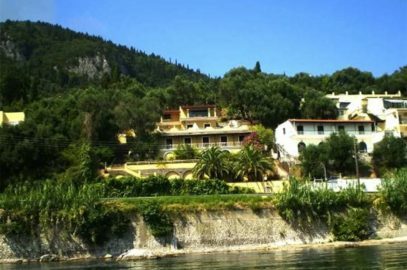 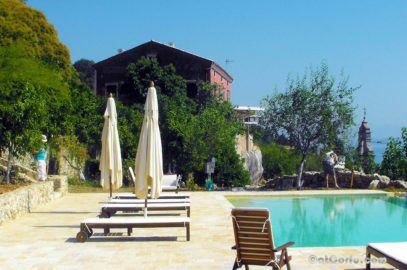 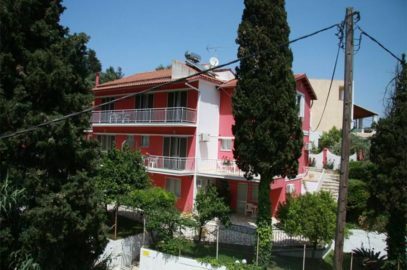 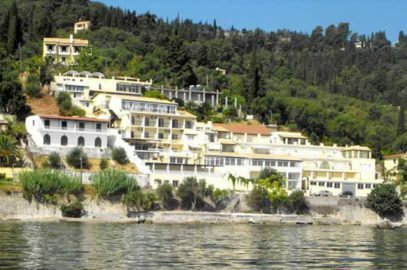 The choice Benitses Panos studio’s is ideal for those who want to combine the sea, the center of the picturesque village of Benitses, excursions to nearby sandy beaches and frequent visits to the nearby town of Corfu just 11 kilometers away.